another treat to share with you. Treat Tag Die PERFECTLY!! YAY!! This was super fun to make and would make a great gift for Teachers, Co-workers, Family and Friends. 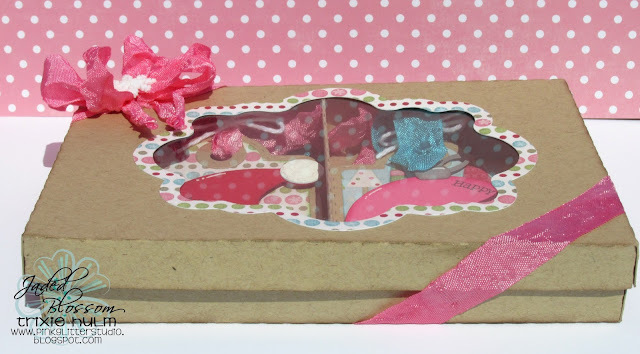 I used the NEW Treat Tag Gift Box from SVG Cutting Files. It will be available on Friday. Here is a side view of the box. It's 1 inch tall and about 6 1/2 inches wide. Here is a quick look at the inside of the box. I made 4 tags, but it can easily hold a few more. Fabulous Rumple Ribbon and Trendy Twine. Stamped "To" and "From" on the back. I'm just in love with that little Tree! How cute is he? These are so super adorable!!!! LOVE each of those tags!!!! 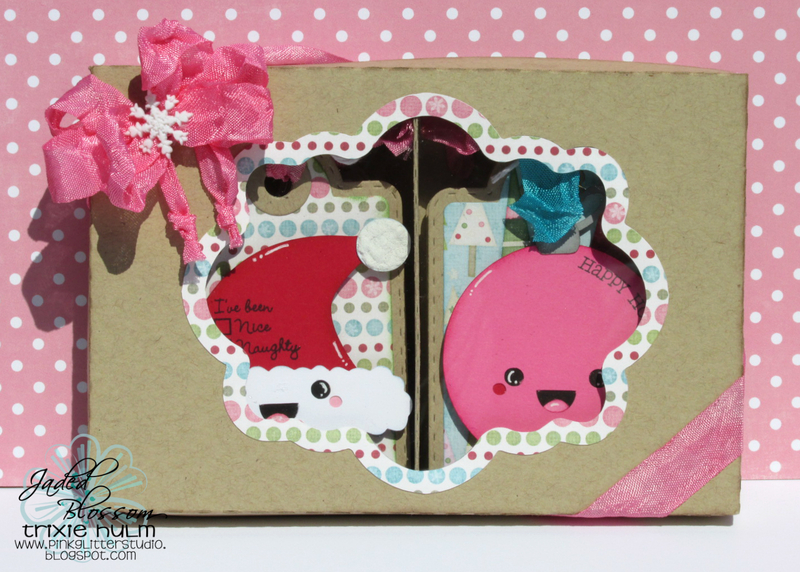 Such a fun gift box!! 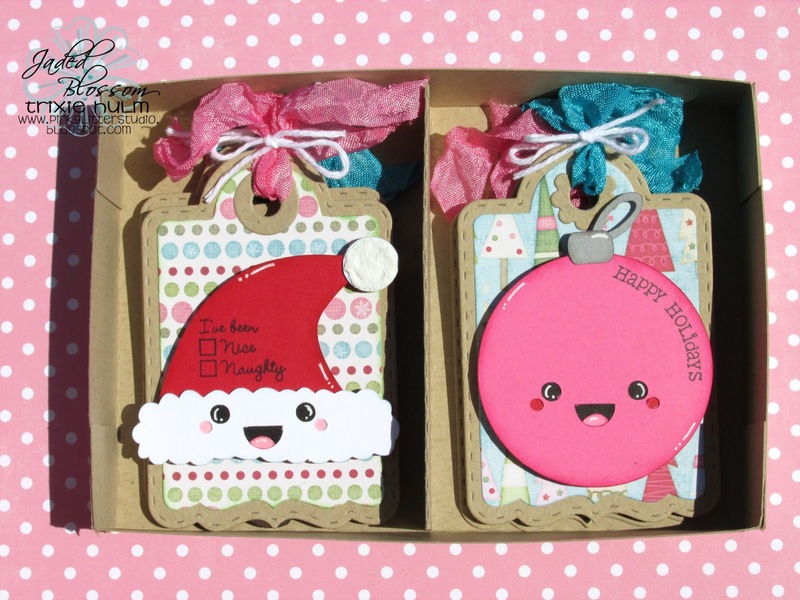 so cute I love these awesome job! Dang this are super Adorable. Love it. These are so stinking cute!!! Nicely done!! Absolutely adorable!!! 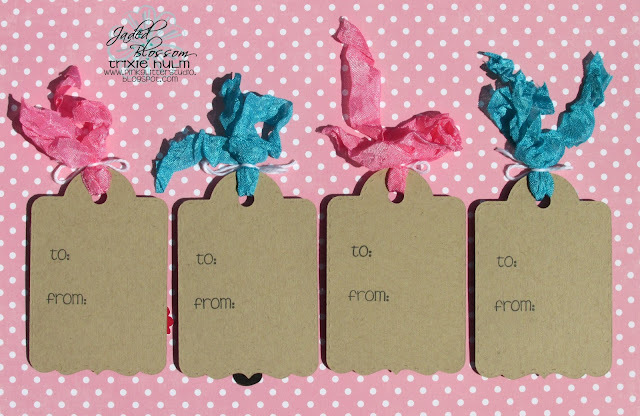 These tags are fabulous and would dress up a package or gift bag perfectly! Love the cuts-so fun! Your tags are adorable, with a fab gift box to contain them! Very nice. 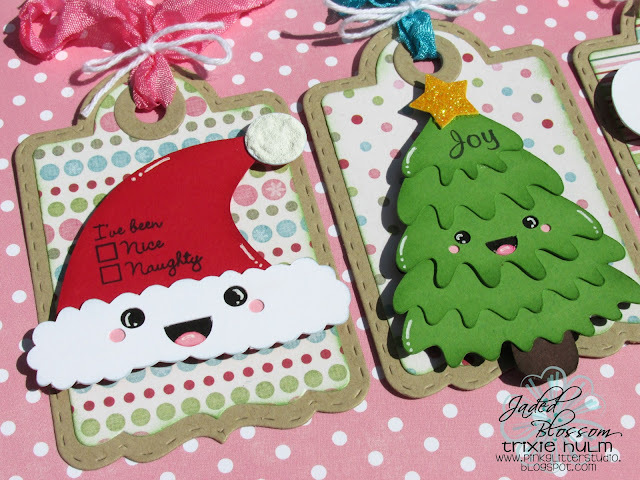 These tags are so darn cute!! !